Our very special take on an all time classic: Red, blue and silver! This thick, large flake heavy metal glitter doesn't need any particular reason to celebrate. Let the party find you! 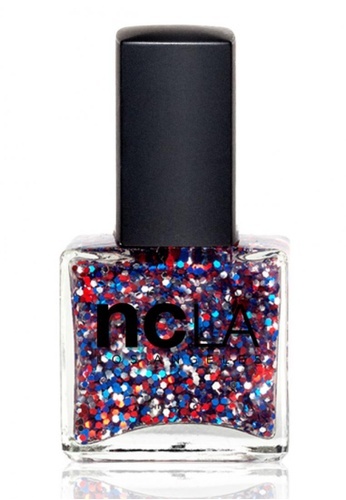 Can't find NCLA United States Of Glitter 15ml in your size?